Art Break Day is an international phenomenon headquartered in Corvallis, western Oregon United States. It believes in the concept that ‘art is moving’ and is held every year on the first Friday of the September across the globe. Established in 2011, Art Break Day has held over 26,000 workshops, across 203 communities around the world with the help of more than 570 volunteers. Now, they’re all set to visit us in Mumbai at Kinetic Living, Bandra on September 7, 2018 (Friday) from 11am-8pm, with the help of two volunteers – Shraddha Vora and Shweta Saraf. 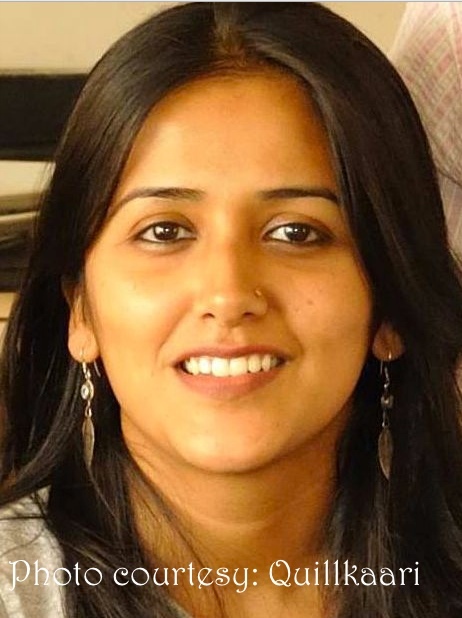 Shraddha (31) is a Counselling Psychologist and Arts-Based Therapy practitioner and her partner Shweta (30), is an Architect and A Zentagle Artist at PenToSoul. The girls have volunteered to be an active host of Art Break Day here in Mumbai, where surprisingly, it has never been held before. 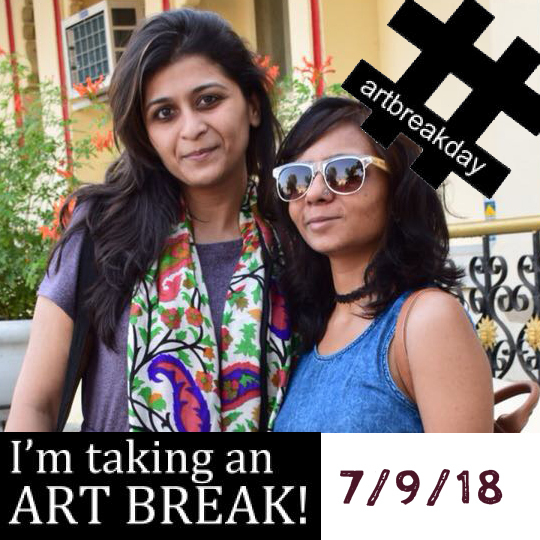 The Lifestyle Portal talked to this enthusiastic duo Shraddha and Shweta about their visions, mission and hopes with Art Break Day. The very first time Shweta heard about Art Break Day was from her co-partner, Shraddha. The concept and intent behind the event were inspiring and exciting. “Being recently connected to the art background, I understand its importance in our daily life. So the idea is, through art, spread happiness amongst the people to make the world a peaceful place”, smiles Shweta. “And an event like this perfectly fits into what Kinetic Living wants to offer not only to our students but to our entire community as well. Events such as Art Break Day is absolutely the need of the hour and no better place to make this event happen than a place like ours. This is where people come to improve their physical fitness but leave as a changed person, because motivation, happiness, art, self-awareness, joy and hobbies are enriching at a very personal and life-skills level,” adds Urmi Kothari, Energy Coach and Founder of Kinetic Living, a Fitness and Wellness Boutique gym in Khar, Mumbai. As Shraddha explains art in India is viewed from a very different perspective than elsewhere. To get people to understand the therapeutic nature of art is challenging at times. People look for quick fixes, immediate outcomes, but art is a journey, a process and we have to allow things to move organically. Shweta offers a unique perspective for art. Being a Zentangle artist, she shares how Zentangle is an unplanned, abstract, black and white art created on a small paper tile. It’s a form of “artistic meditation”. 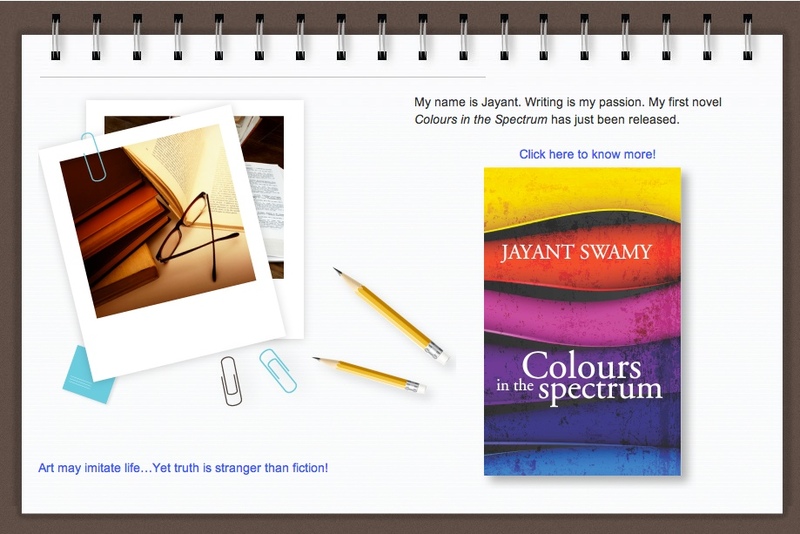 The art form being novel in India was a challenge in itself along with its black and white concept. And they’re hoping to bring such unique yet simple elements to the Art Break Day in Mumbai. 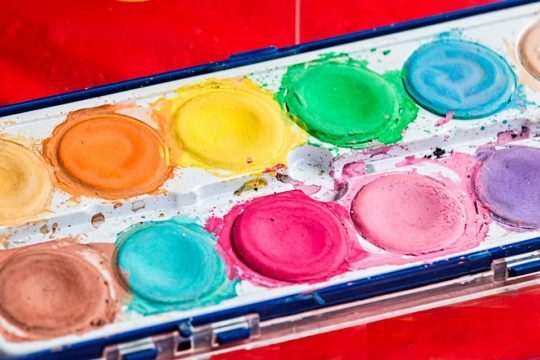 What makes Art Break Day as a concept so unique? It is a free space, there are no judgments, no expectations. The idea of bonding with people over art by itself makes it exciting. Art and culture have been binding people from times without beginning. It is a new idea by itself but the openness to explore something new is where growth lies. 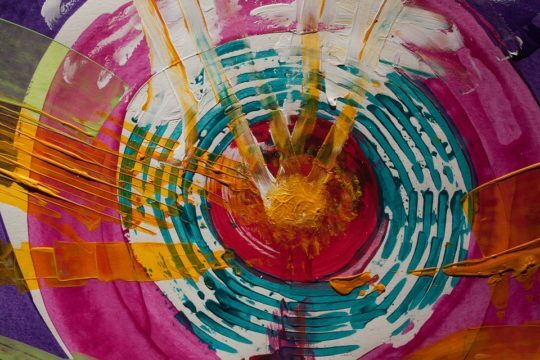 How does art help as therapy? “Art therapy does not judge you. That is the environment we have created even in our workouts. It doesn’t demand you to be or draw in a particular way. Art creates a fun, comfortable and a creative way of looking inwards (without even realizing it and making it very serious). The results sort of creep up on you at the end of the class. We have had students cry and let their emotions out. They have expressed how it has helped them feel more at peace and as coaches, we at Kinetic Living couldn’t be happier to see our students make all-round progress and find their own kinetic version of life,” smiles Urmi. VithU App – An app to keep you safe! Quick Movie Review: Detective Byomkesh Bakshy!